Durable, lightweight mobility. 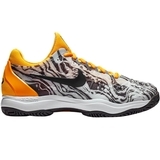 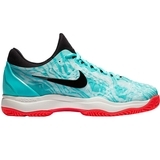 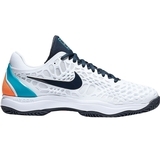 Nike Zoom Cage 3 Men's Tennis Shoe offers zoned durability with a lightweight, pliable overlay that moves with you. 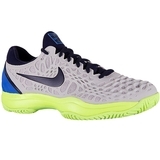 A Zoom Air unit in the heel delivers a low-profile ride with responsive cushioning. 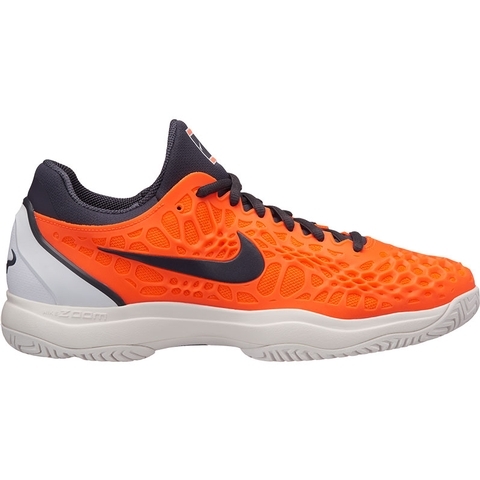 Lightweight rubber overlay delivers zoned durability. 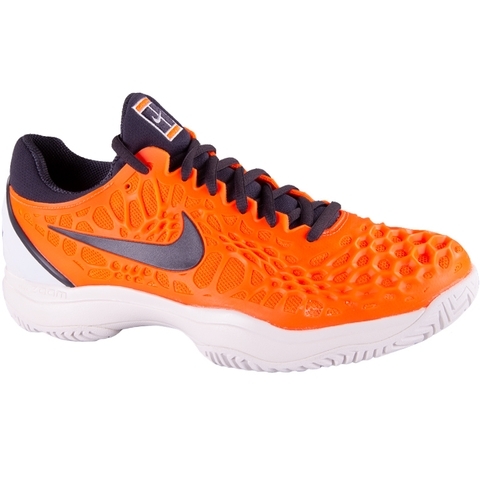 Zoom Air in the heel offers responsive cushioning. 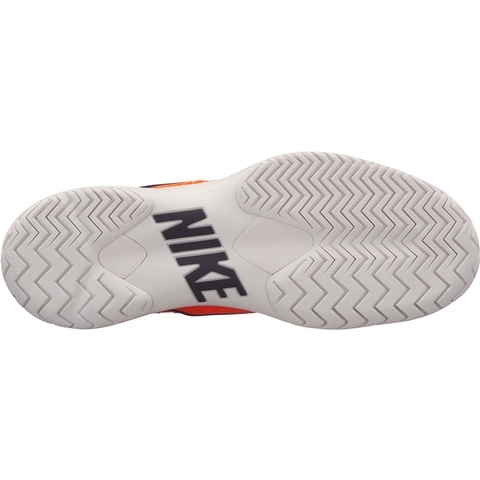 Modified herringbone outsole provides excellent traction. 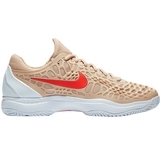 Molded, external heel clip is ergonomically shaped to secure the heel.External TPU shank in the midfoot provides lightweight torsional stability. 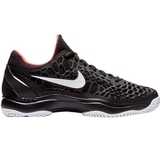 XDR outsole provides extreme durability and traction. It's been removed in areas where you don't need it to keep the shoe lightweight. 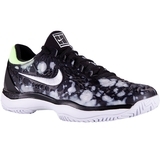 Full bootie construction wraps your foot for a snug fit.